Viknesh Vijayenthiran September 19, 2017 Comment Now! 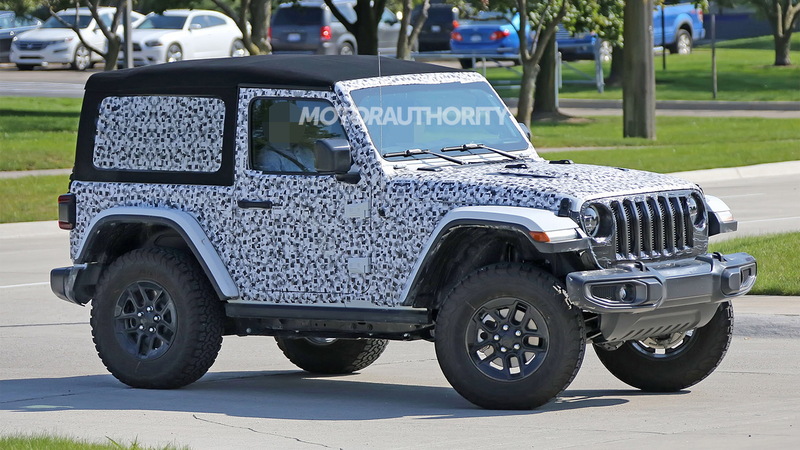 Jeep’s next-generation Wrangler, the JL, is almost here. 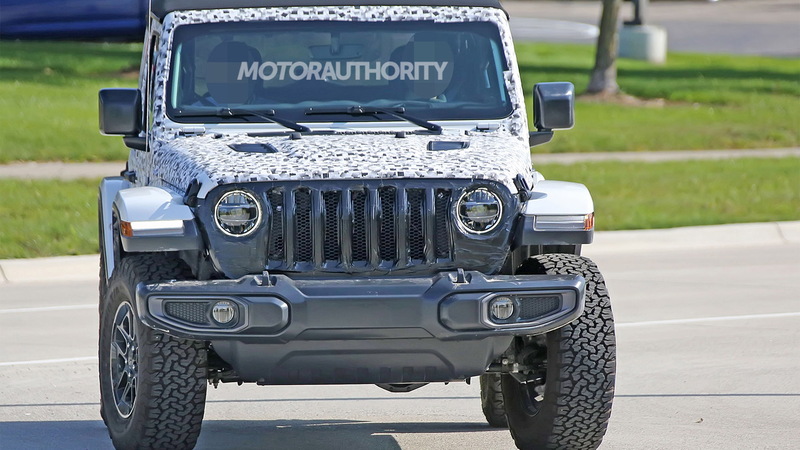 The reveal is now just a few months away and the latest prototypes are wearing barely any camouflage gear. They reveal a number of details such as the new grille, front and rear fascias, front and rear LED lights, hinges for the fold-down windshield and doors, and a flush fuel-filler cap. 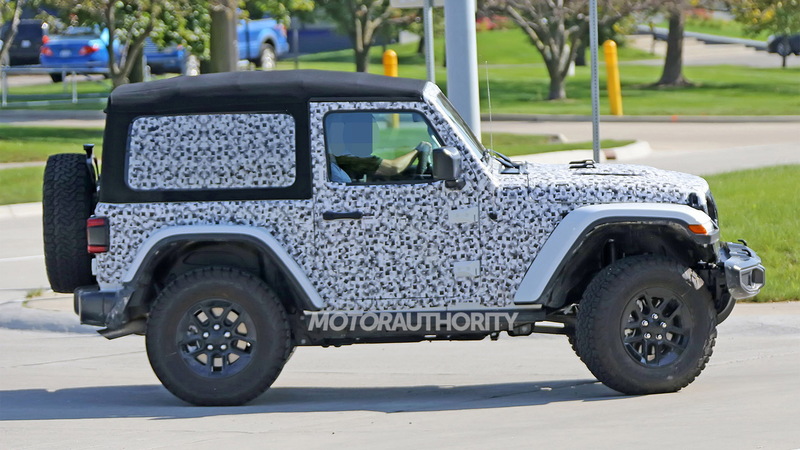 Jeep is also out testing the 4-door Wrangler Unlimited, and a Wrangler pickup, possibly dubbed the Scrambler, has also been confirmed for production. 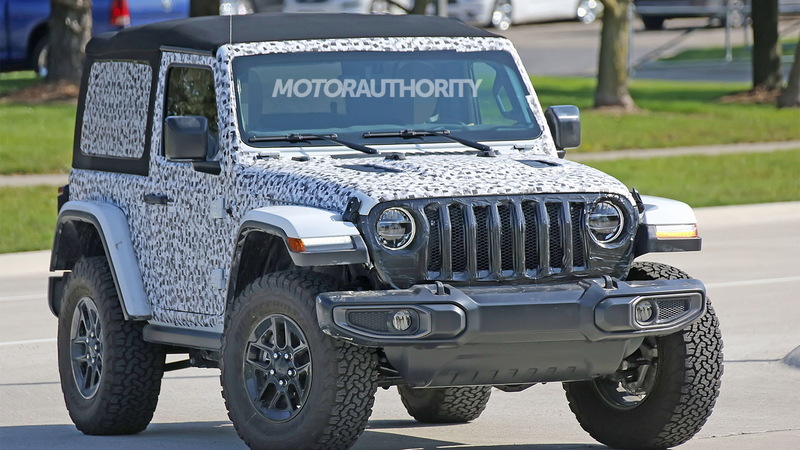 Jeep isn’t planning any major surprises regarding the design of its JL Wrangler. Look for the vehicle to match the current generation’s rugged body-on-frame design, solid axles and mostly steel construction. Some aluminum will be used, however, in an effort to improve fuel economy. Additional fuel-saving measures will include the availability of a turbocharged inline-4 and even a turbocharged V-6 diesel, with the latter getting a late release. The core powertrain should remain a V-6, however. Transmission options will include 6-speed manual and 8-speed automatic units. Some versions of the new Wrangler will also be offered with full-time 4-wheel drive. That's according to leaked information that surfaced in August. Production will take place at Fiat Chrysler Automobiles’ plant in Toledo, Ohio, starting late this year. The world debut is expected at November’s 2017 Los Angeles auto show, with the vehicle to arrive as a 2018 model. 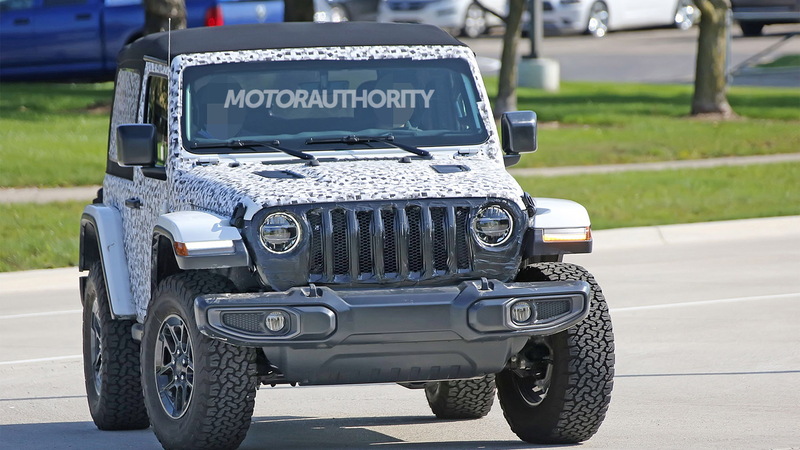 Is That Jeep Wrangler Pickup Finally On The Way?